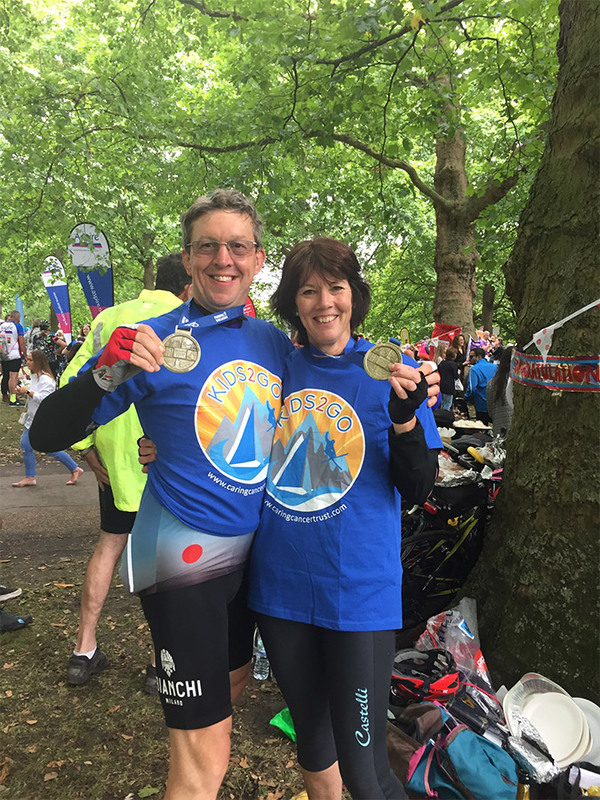 Congratulations to the eight Peaky Climbers, 70 year old Brian Keen, Cathy and Nick Bolsover for accomplishing the 100 mile Prudential RideLondon! 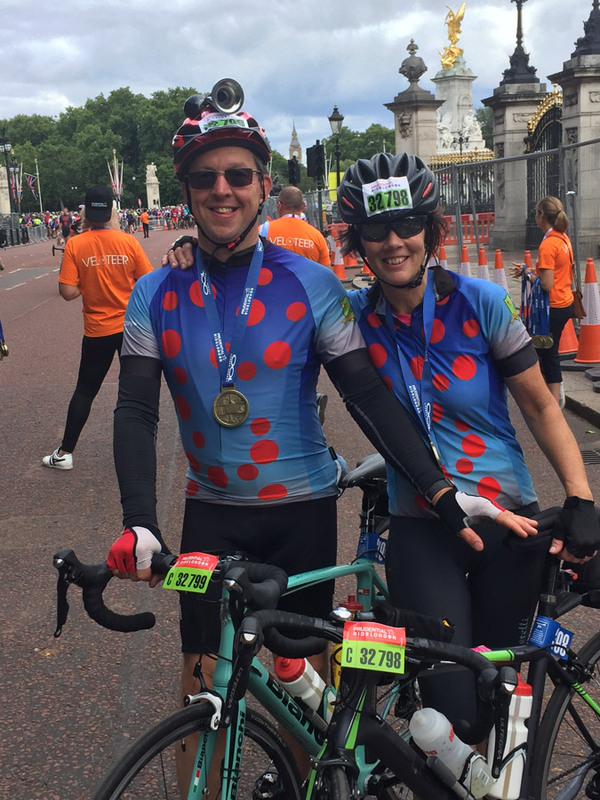 There is still time to sponsor their ride. Donate!